Lane Ends Dental Practice is dedicated to providing excellence in dentistry. 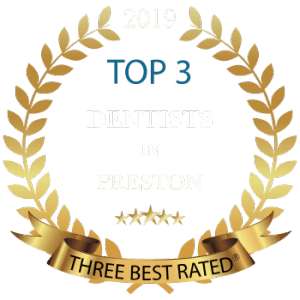 Combining Cosmetic Dentistry, Dental Implants and Natural Looking Cosmetic Dentures, we’ve been named Best Dentist in Preston and one of the Best Practice UK as testimony to our innovation, culture and care. With world-class dental implants and Smile Makeover experts, cutting-edge technology, wonderful supporting staff and soothing environment in the Northwest, our Award winning dental practice is committed to making you smile, in every way. Our Cosmetic dentists and hygienists advise on how best to care for your teeth and gums to prevent dental problems, as well as fixing current ones. Cosmetic dentistry focuses on smile aesthetics with bespoke veneers, white fillings and crowns and teeth whitening to provide that extra sparkle. Our Smile Makeover in a Day is ideal for those short of time and seeking the perfect smile. Our expert team of dental professionals treat patients with gingivitis (inflamed or bleeding gums) or periodontal disease (which affects the gums and underlying bone). Dental implants are the ideal solution after dental trauma and a permanent alternative to dentures, allowing patients to eat and smile with confidence. 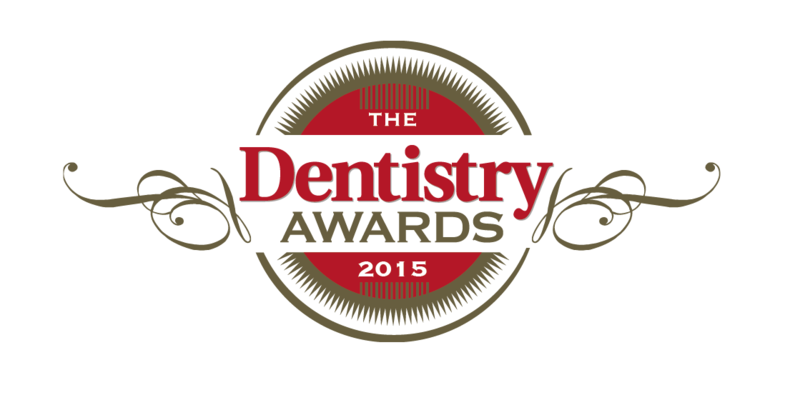 Lane Ends Dental Practice was nominated and short-listed in three most prestigious Dental awards ; Private Dentistry Awards 2014 , The Dentistry Awards 2014 and Dental Hygiene & Therapy Awards 2015 under numerous different categories. This was once again a fantastic tribute to our hard working team as competition was very fierce with hundreds of entrants in each category. 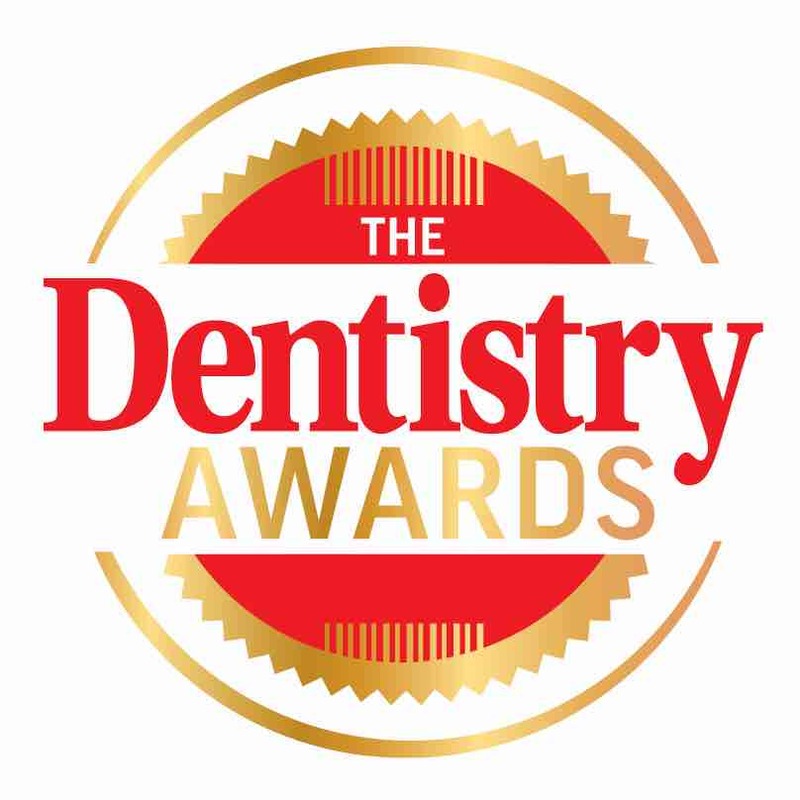 The Private Dentistry Awards and the Dentistry awards are the most prominent awards, designed to recognize the outstanding individuals, teams and dental practices within the dental profession. Our award winning team provide cosmetic dentistry, general dentistry implant dentistry and premier dentures all at exceptionally high standards. All our services are delivered with one goal in mind ; to create beautiful, confident smiles for life. 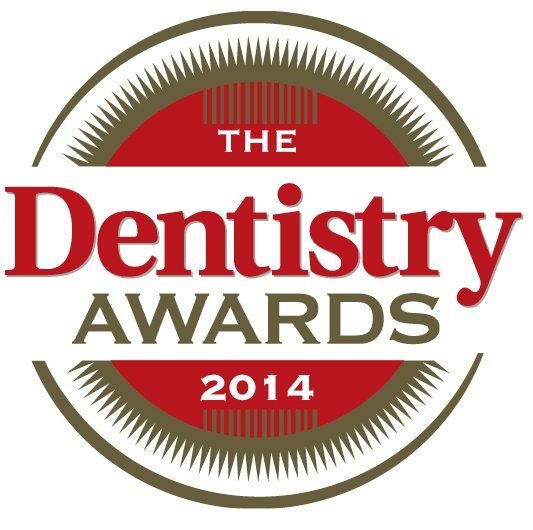 We are delighted to announce that we have reached the finals at the Dentistry Awards 2013 for the category of Best Dental Practice. This is the most prestigious at the awards and the eventual winner will compete for the UK title. We are honoured once again that we have made the finals once again, following on from last years success. 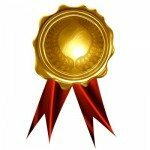 The nominations go some way to justify our approach to dentistry- minimally invasive, prevention orientated and a dedication to continual improvement. After being nominated for the Best Dental Team in the Northwest for the Dentistry Awards 2012. 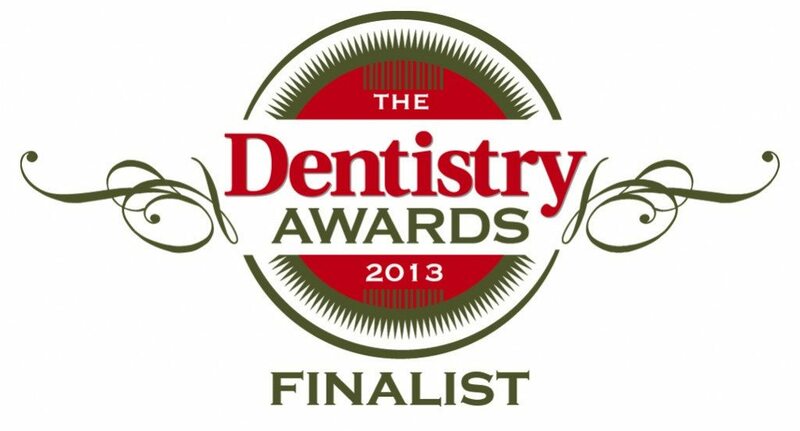 Lane Ends Dental Practice was ultimately awarded for the Best team in the North West 2012. Clinical director Dr. P. Tehranian received the award from a panel of 12 leading experts at the most celebrated event in British dentistry. Our entire Dental team ensures that everyone is made to feel special and receives individual attention from the very first time they make contact with the practice. We have highlighted the patients journey from start to finish. We hope you will find it anfort unforgettable one!